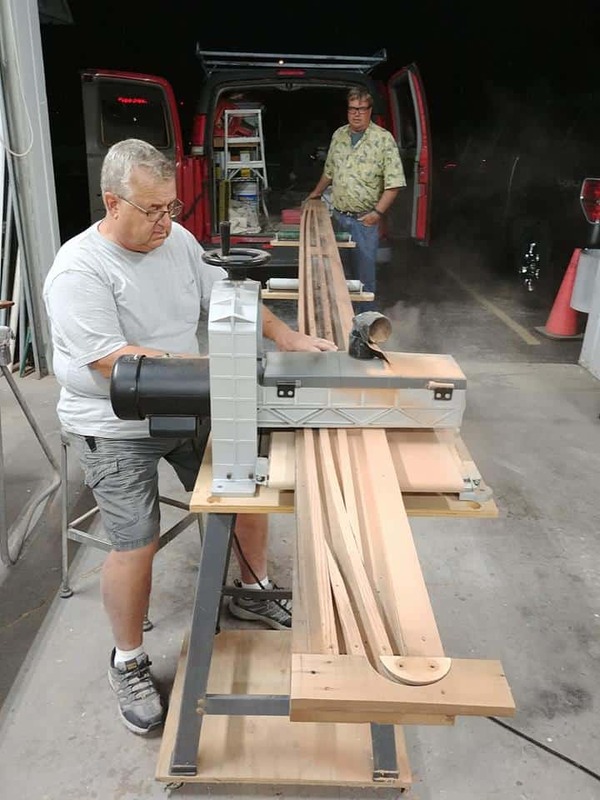 September 19: Jim Nordhaus and Scott Goetz sanding 3 Renegade masts. 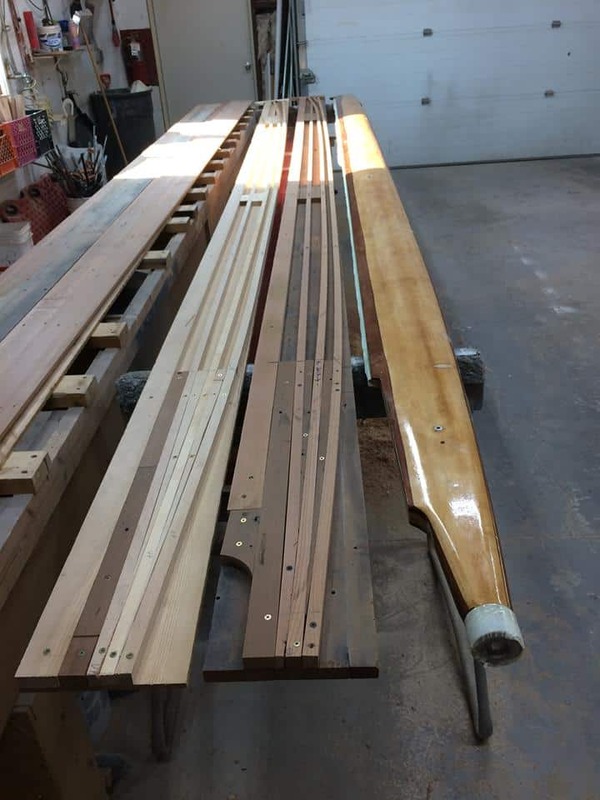 4LIYC Renegade sailors are in getting-ready-for-the-season mode. 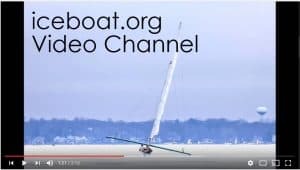 Jim Nordhaus and Geoff Sobering have been recording the progress on the 4LIYC Facebook page of a 3 mast Renegade build at the Nordhaus Boatwerks. 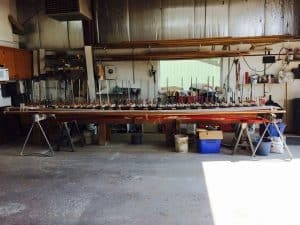 September 14: "Finally got back to building the three masts that we started months ago. One is completely built excluding hardware. 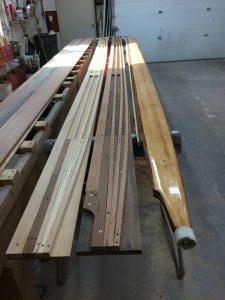 The next two are completely laid up, fitted and ready for glue." September 16: "With the help of Matt Parnell we got gluing done on the second mast. Sure is fun using 205 when the temperature is in the 80s!"